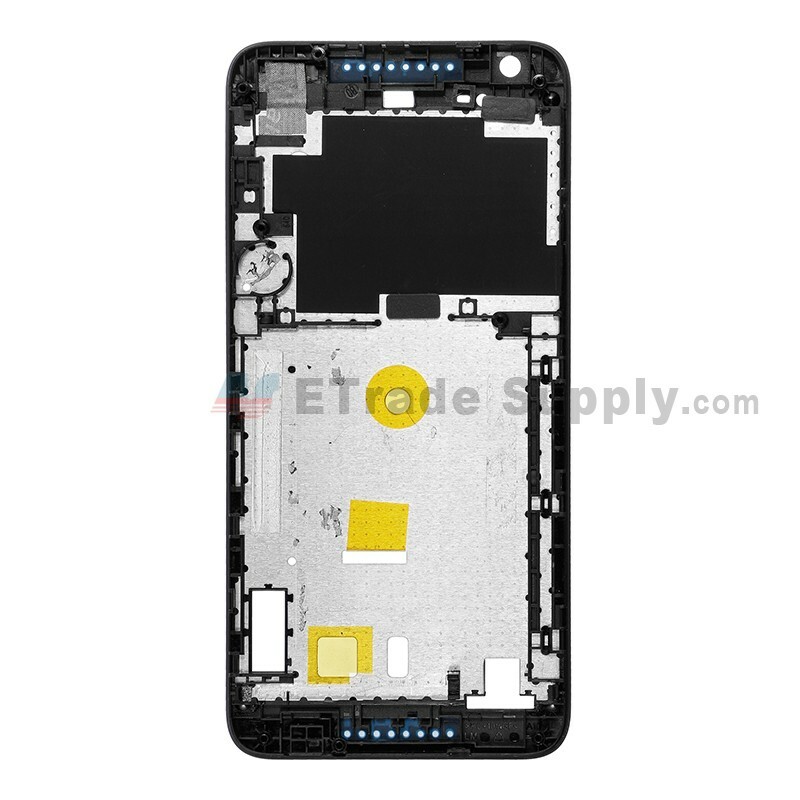 This HTC Desire 626 front bezel replacement is 100% original and brand new. 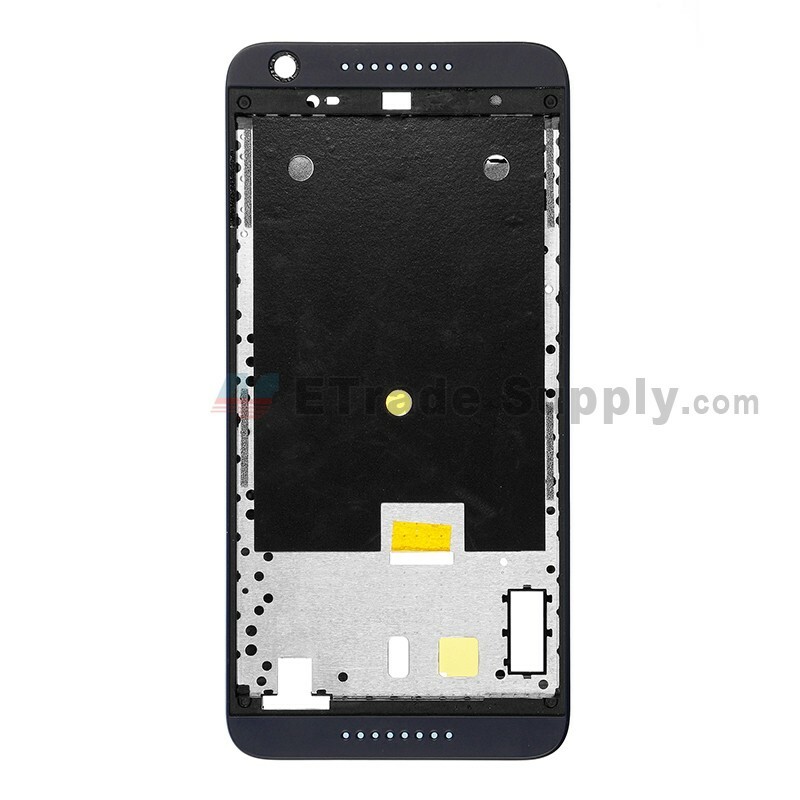 This Desire 626 front housing is for HTC Desire 626 only, please do not use it on the other versions. 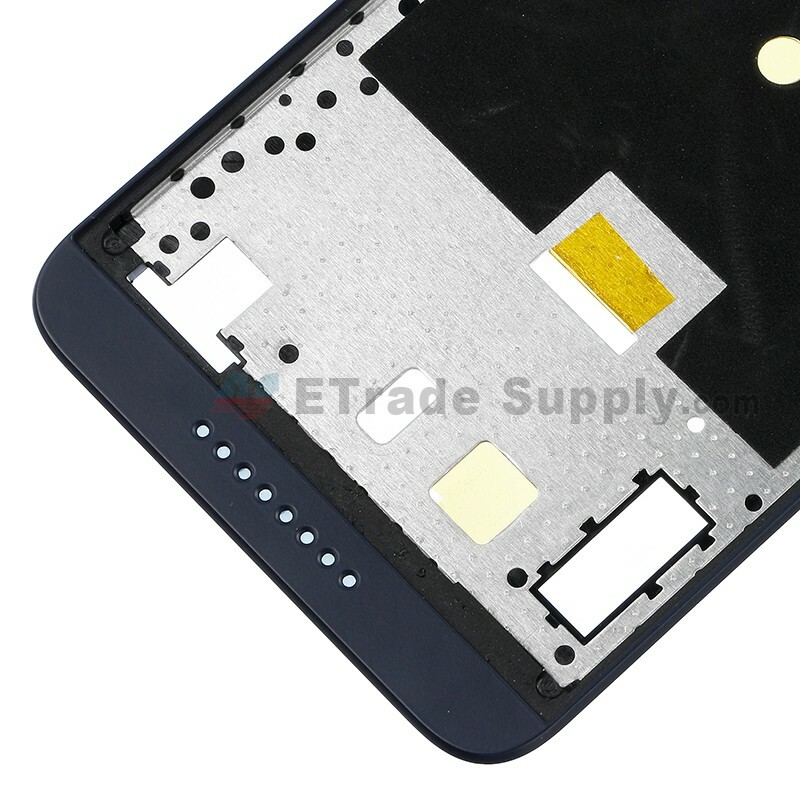 This HTC Desire 626 front cover is blue, Please note and choose the right color before placing the order. Please put the screws in a safe place when you disassemble the broken HTC Desire 626 front housing part. 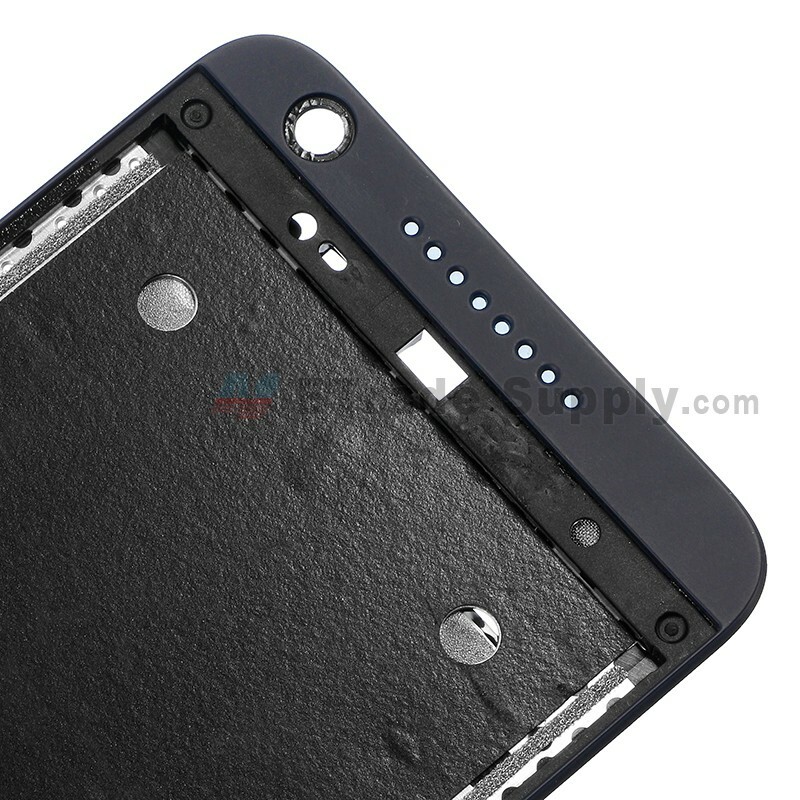 This new front cover provided by ETS does not include the screws. 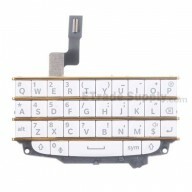 Could you please confirm whether the it correct model to your phone? Please open a RMA process on our website first. 1. Photos of the item you received from us and your own's model. 2. 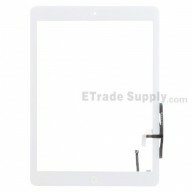 Photos with the red mark to show the difference between the items from ETrade Supply and your phone.